A boat can travel with a speed of 12 kmph in still water. 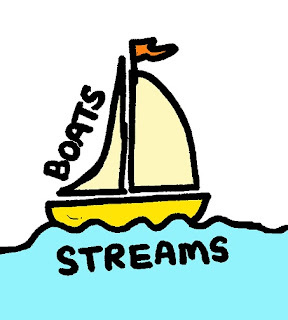 If the speed of the stream is 6 kmph, find the time taken by the boat to go 72 km down stream. 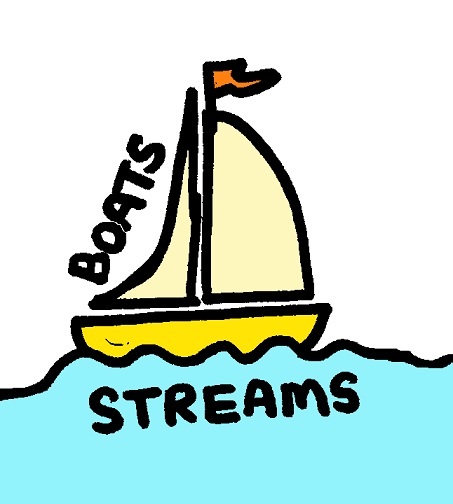 A boat can travel along with the stream with a speed of 20 kmph. The speed of the river is 5 kmph. What is the speed of the boat against the current? A man rows 13 km upstream and 28 km downstream in 5 hr each. What is the speed of the river? If a man rows at 6 kmph in still water and 4.5 kmph against the current, then his rate of rowing along the current is? A boat running upstream takes 9 hrs to cover a certain distance. It takes 6 hours to cover the same distance downstream. What is the ratio of the speed of the boat and speed of the river?